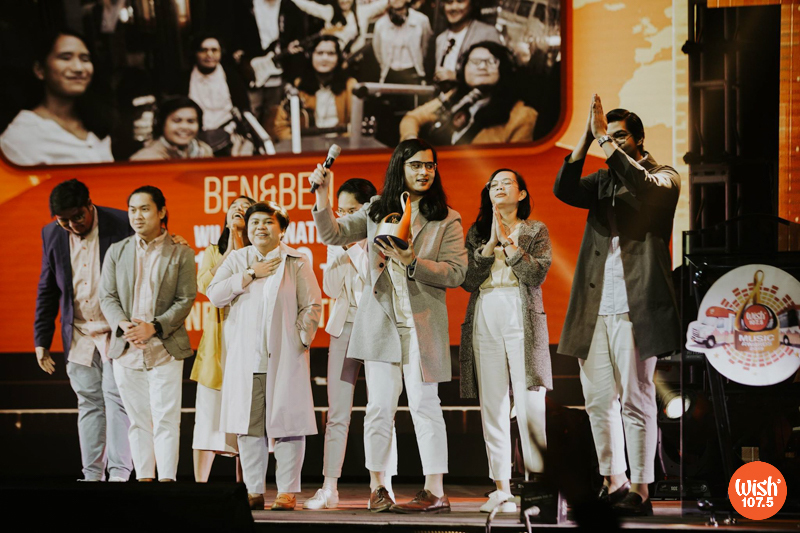 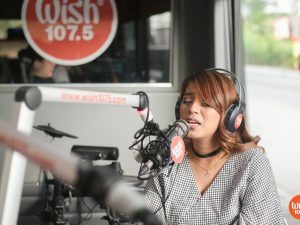 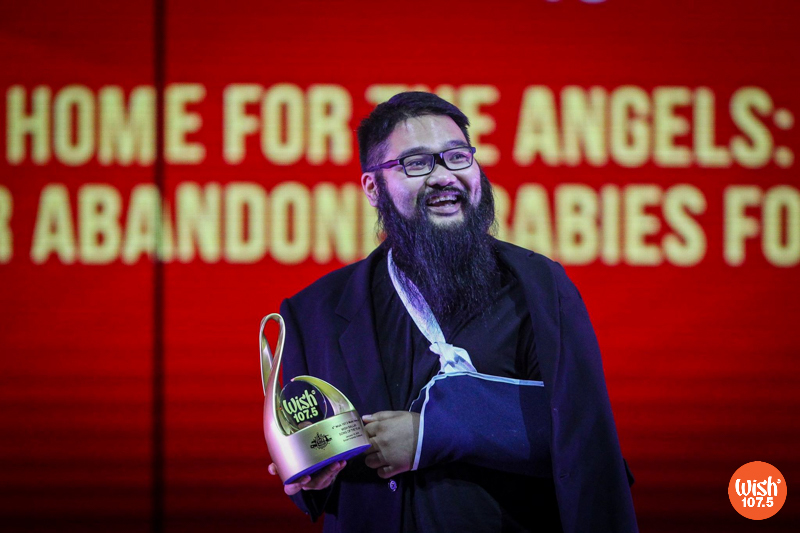 This year’s Wish Music Awards is themed “Breaking Boundaries,” celebrating Wish 107.5’s endeavors that aim to unify artists and music fans across the globe. 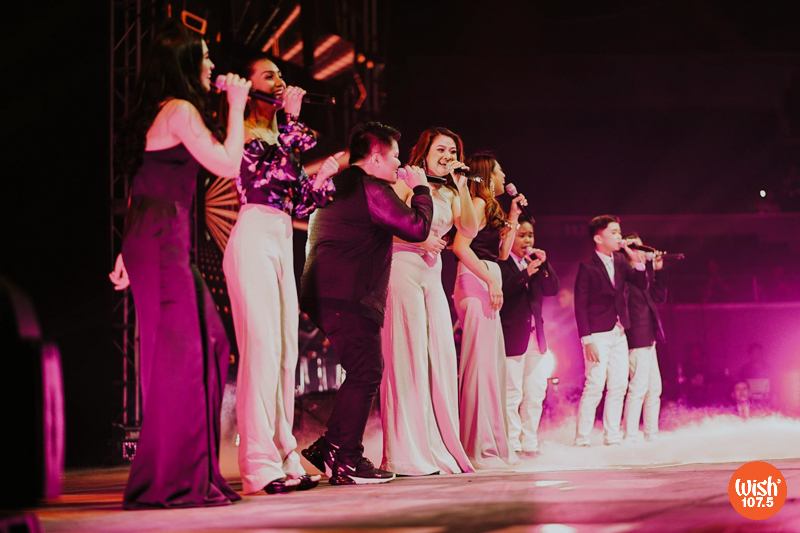 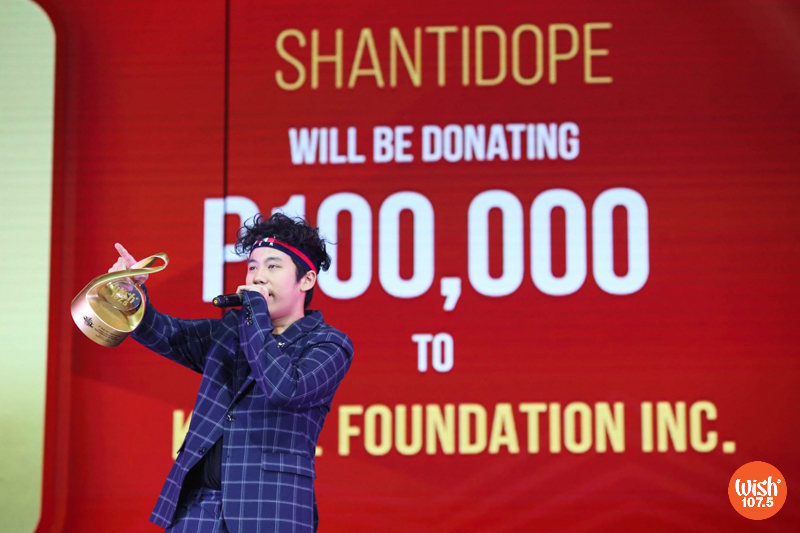 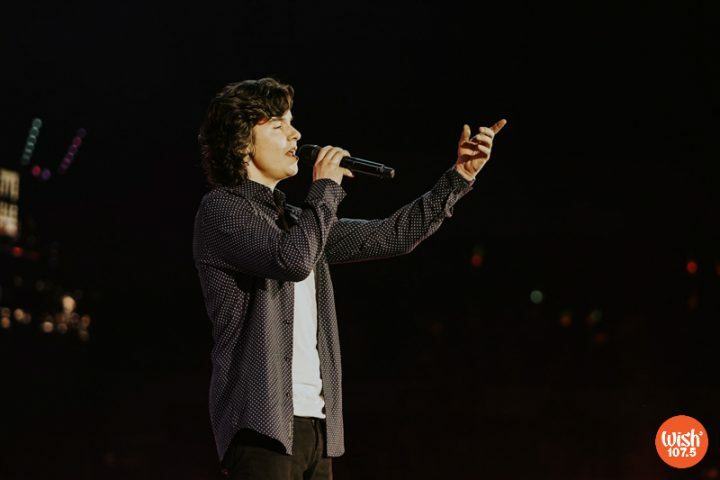 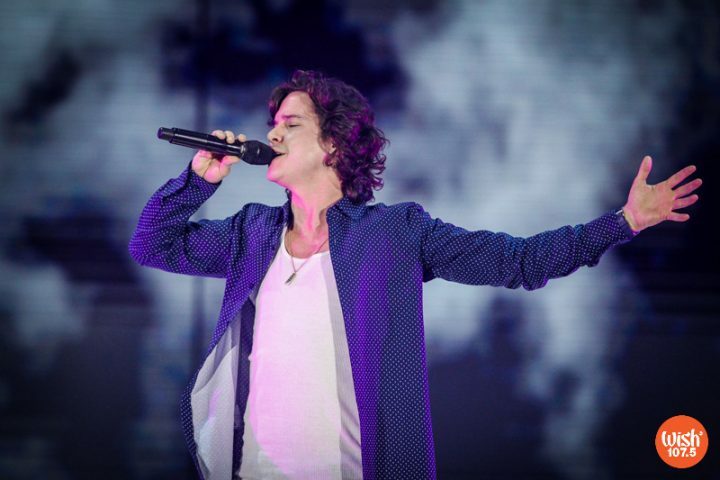 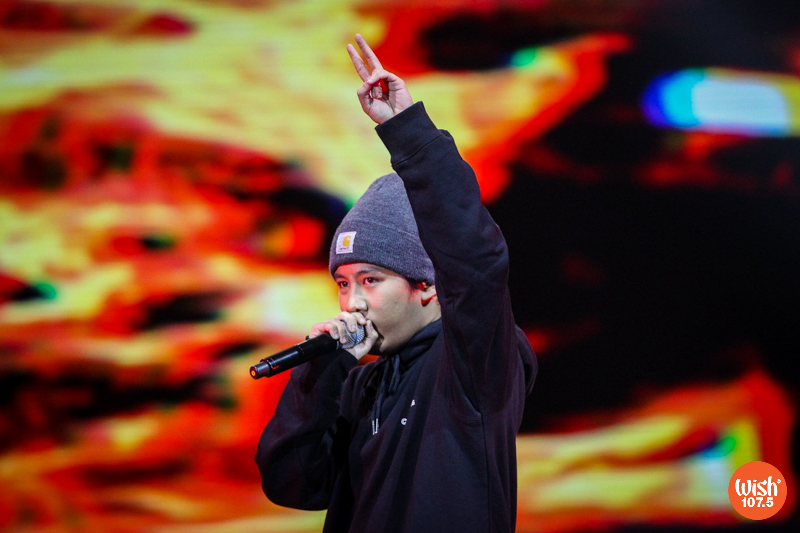 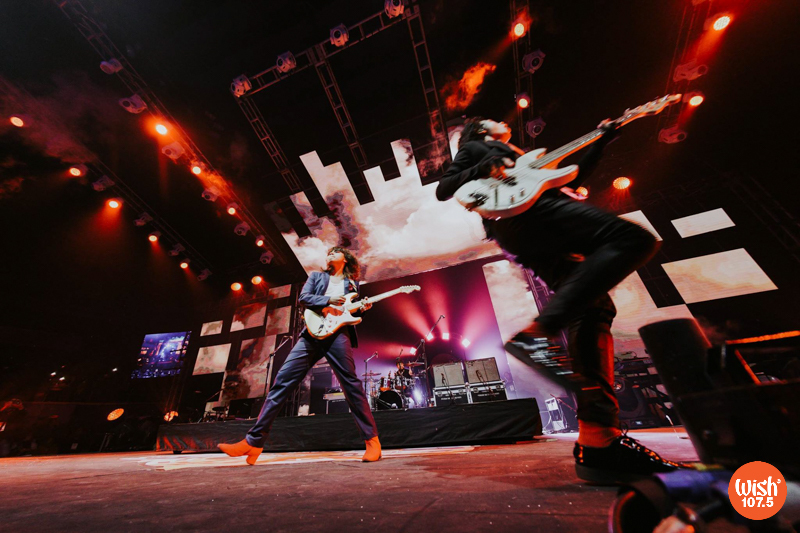 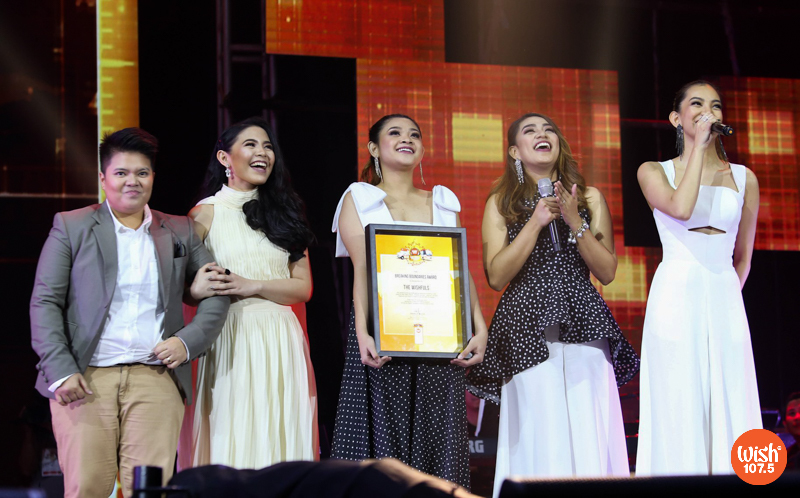 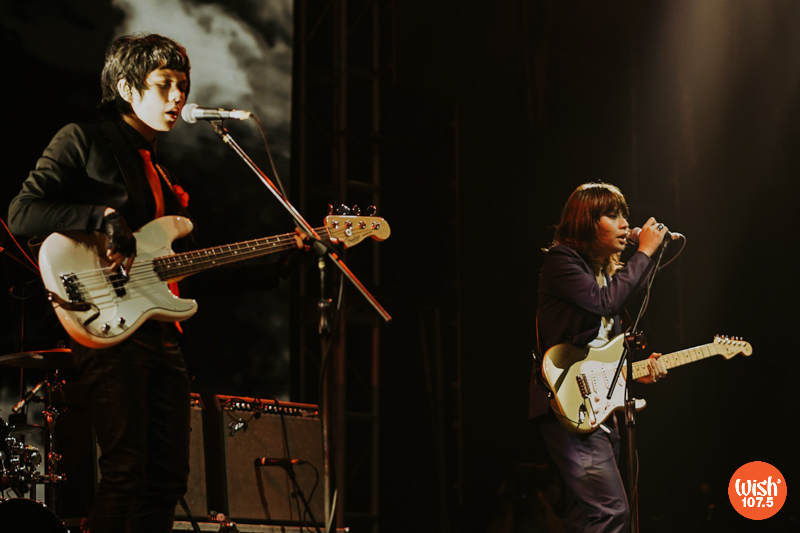 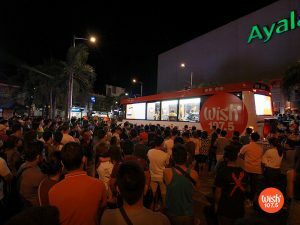 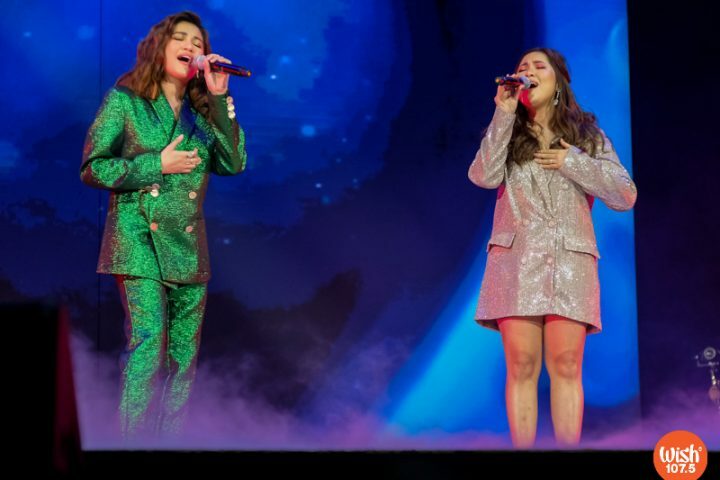 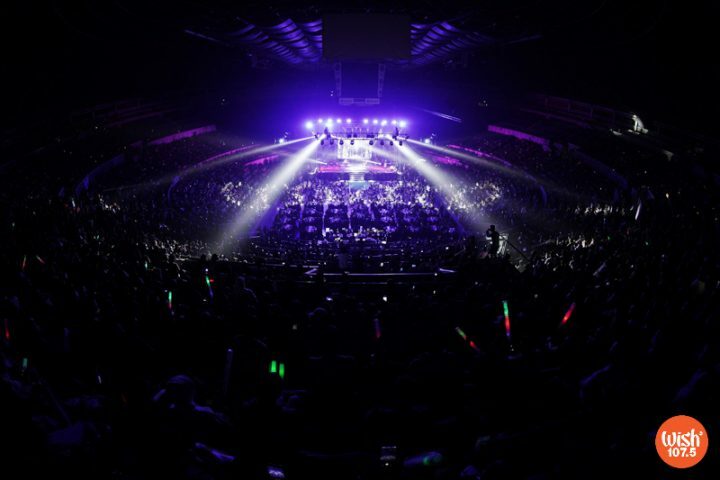 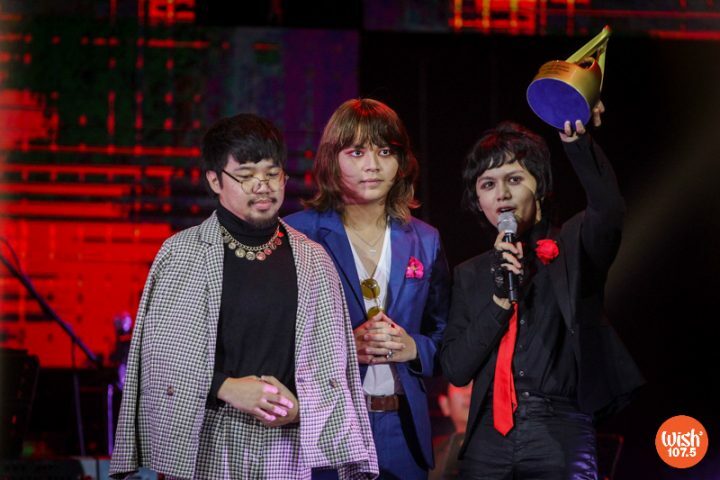 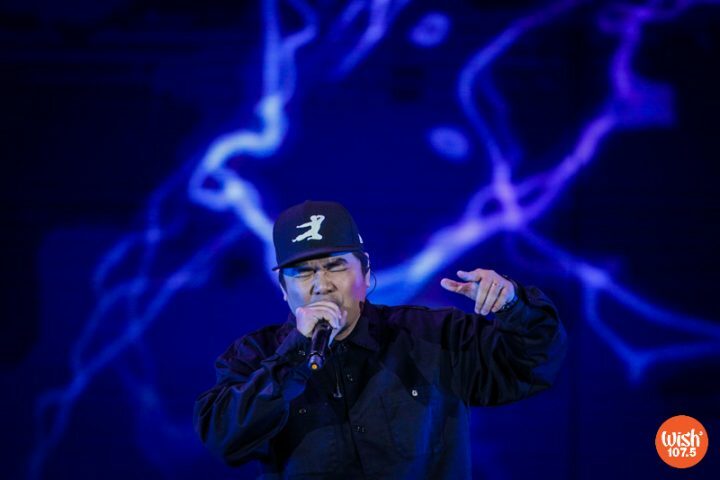 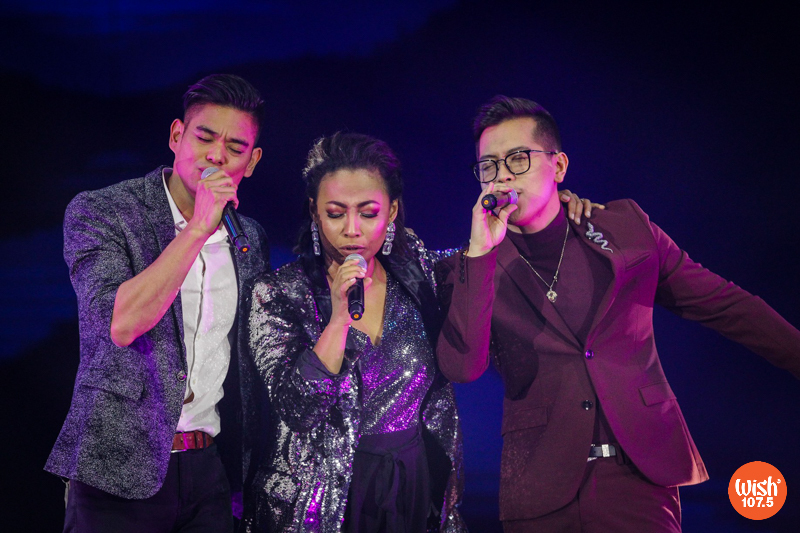 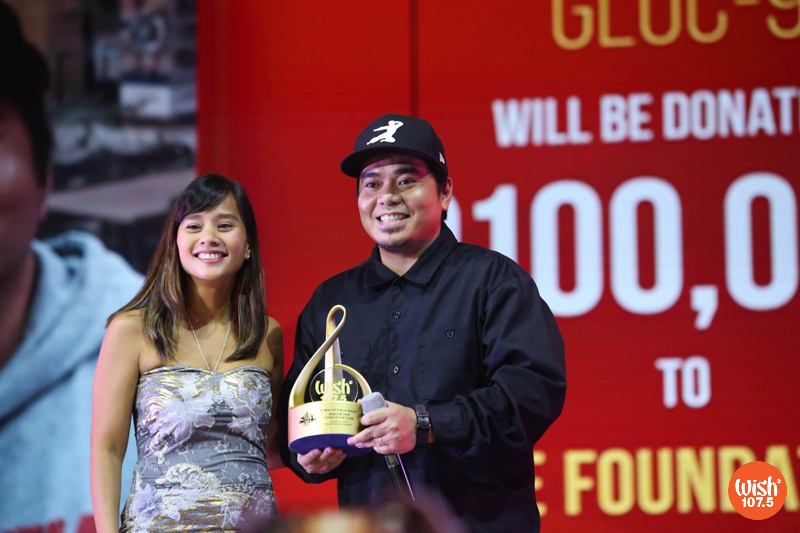 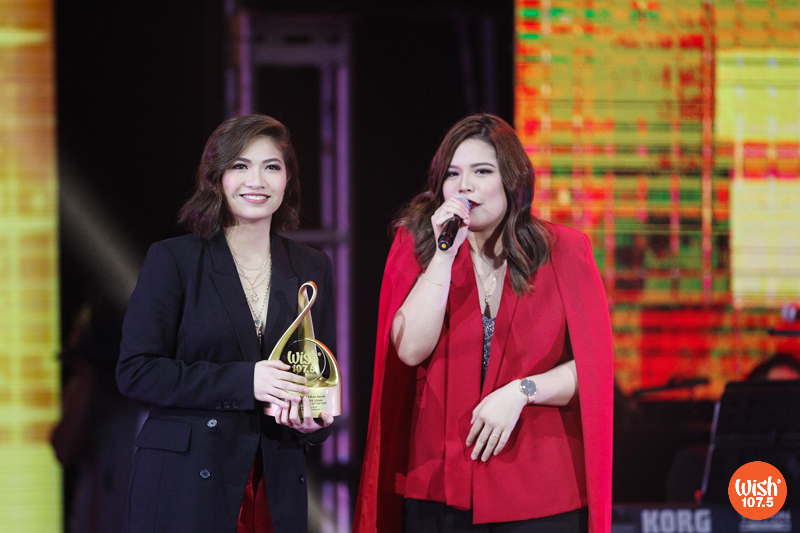 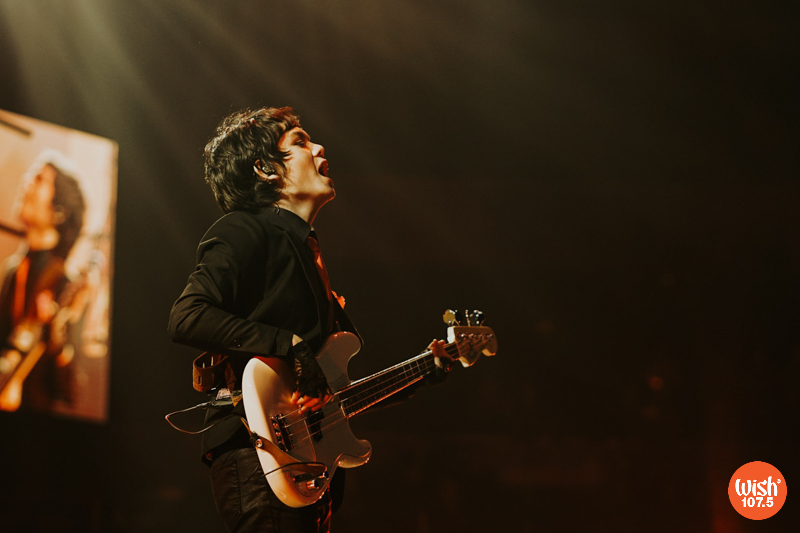 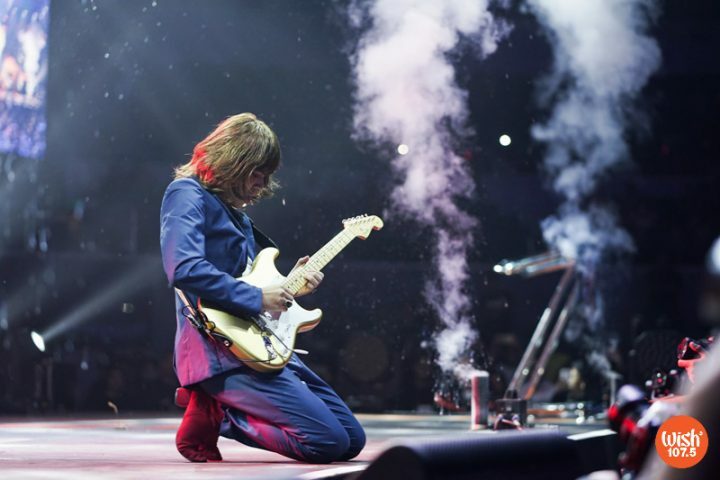 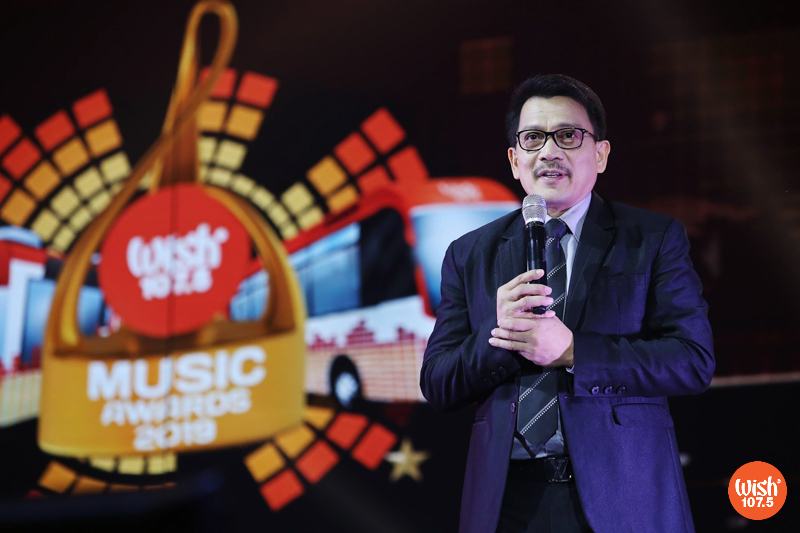 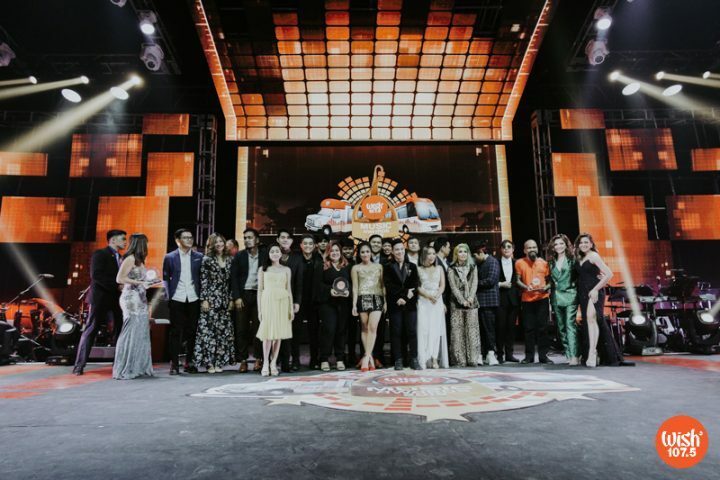 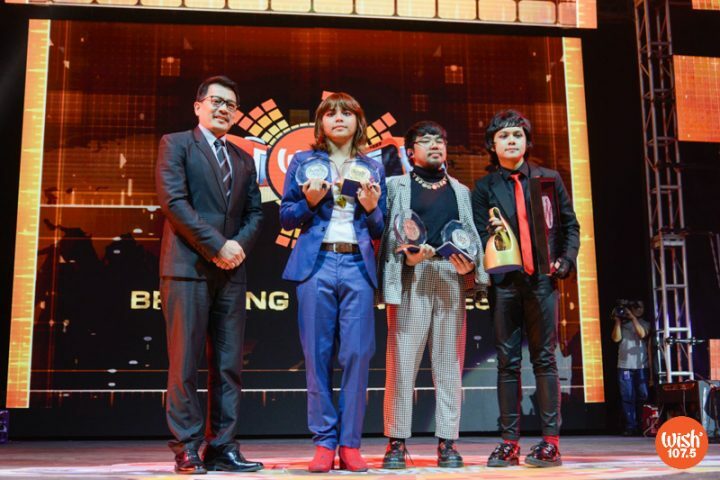 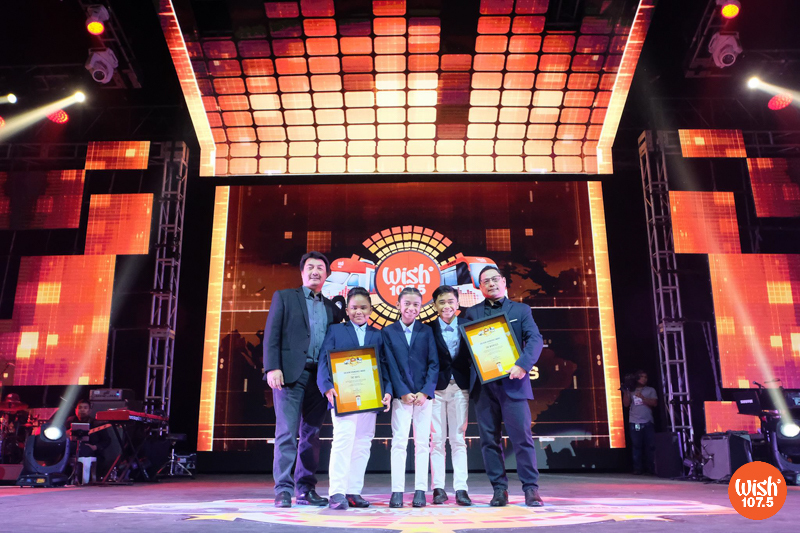 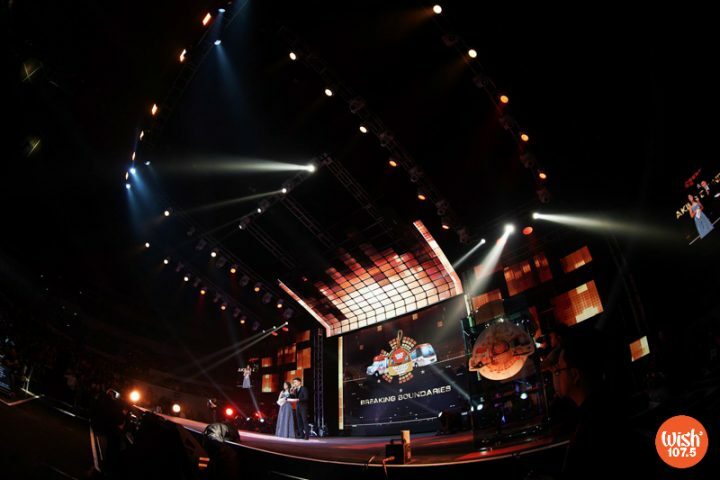 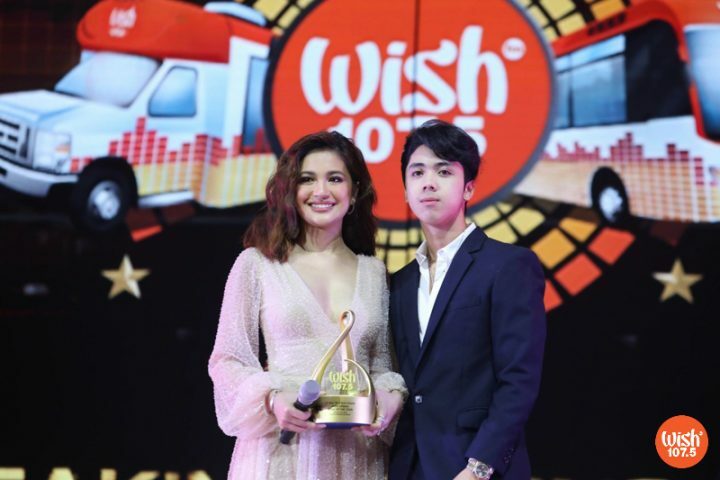 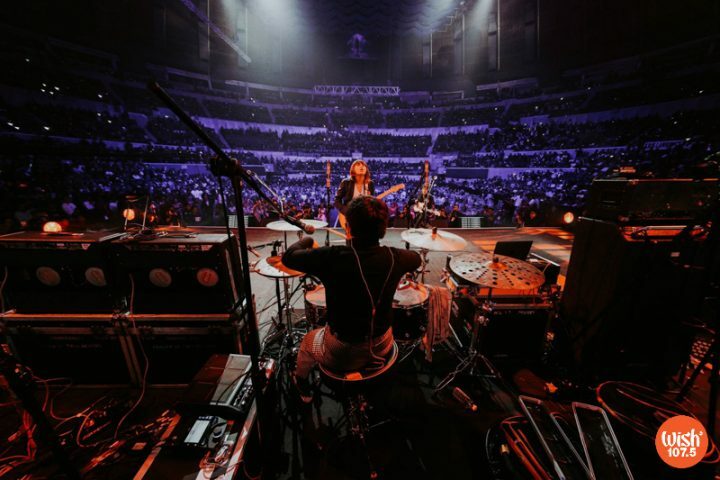 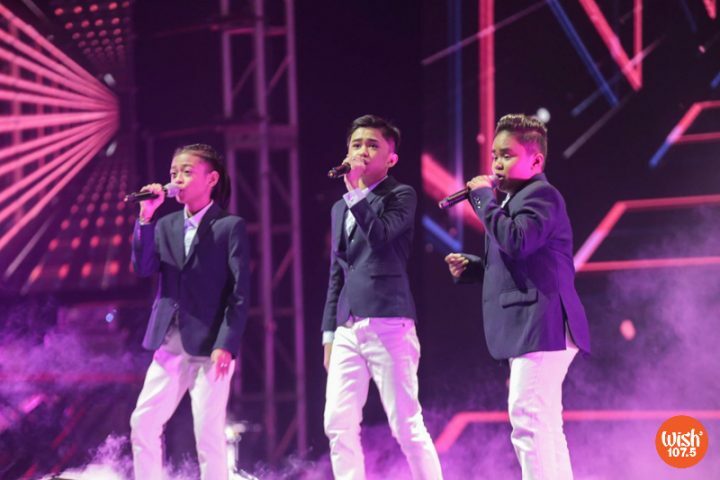 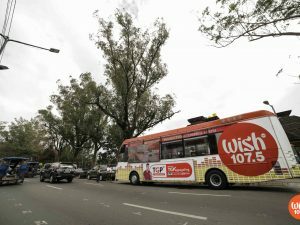 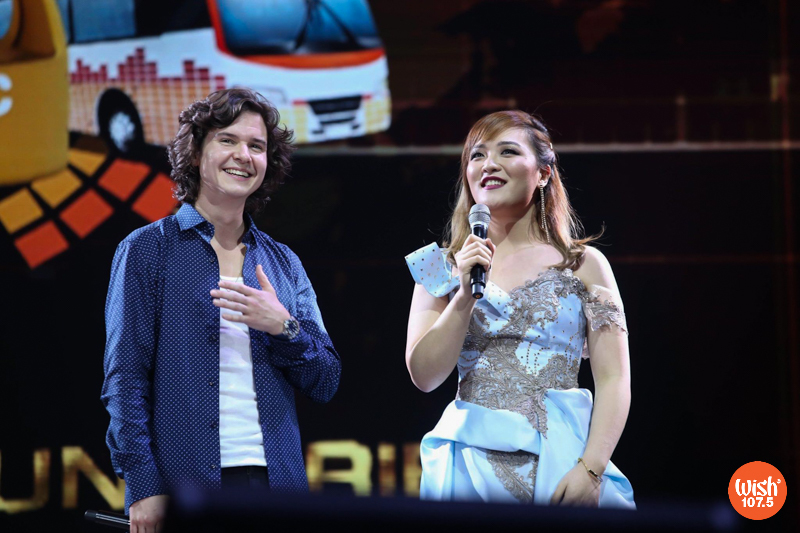 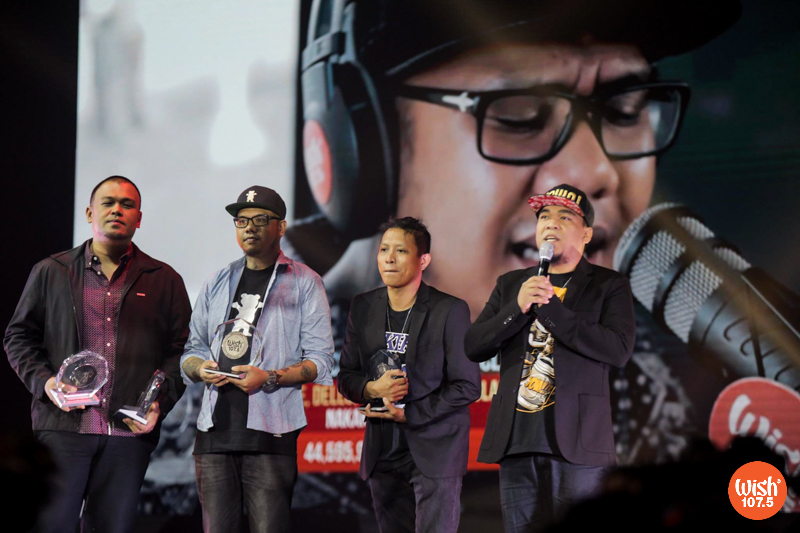 Wish 107.5 held the fourth installment of the Wish Music Awards on January 15, 2019 at the SMART-Araneta Coliseum. 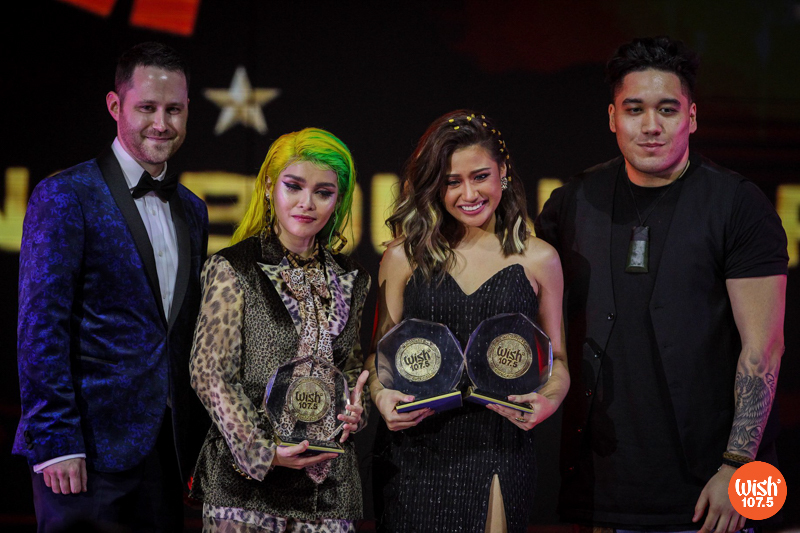 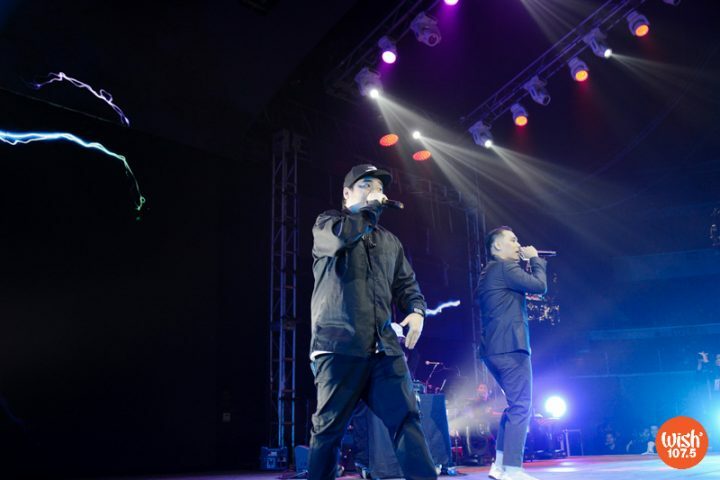 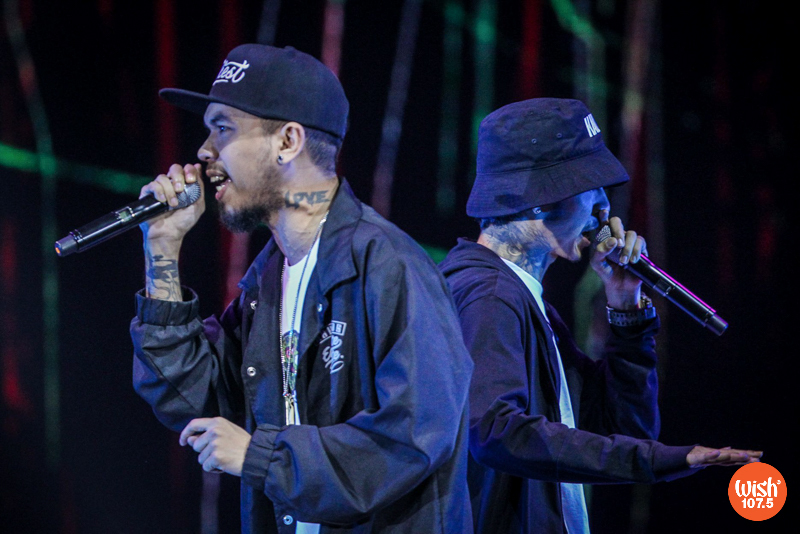 Themed “Breaking Boundaries”, the event gave recognition to the artists, songs, and Wishclusives that stood out during the past year. 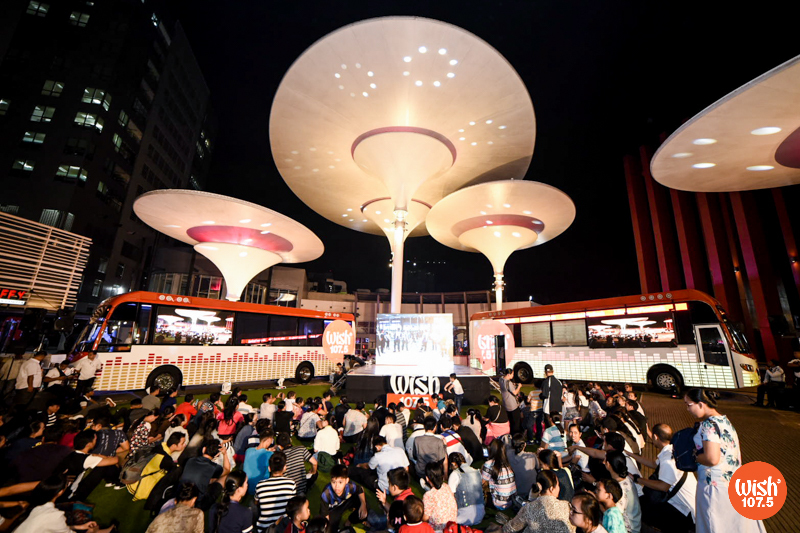 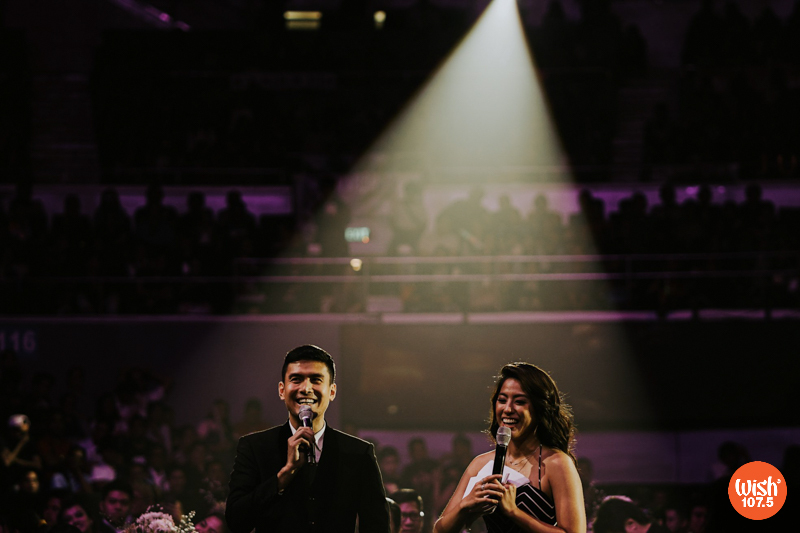 Relive the most memorable happenings of the event through this selection of photos!